The next 24 March will be a day for cycling through the roads of the Italian Province of Varese. 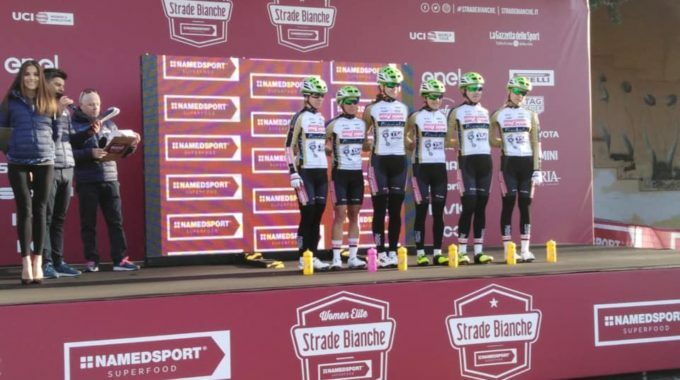 From Taino to Cittiglio, or the 131.1 kms long route, one of the greatest Spring Classics of the UCI Women Calendar is planned. 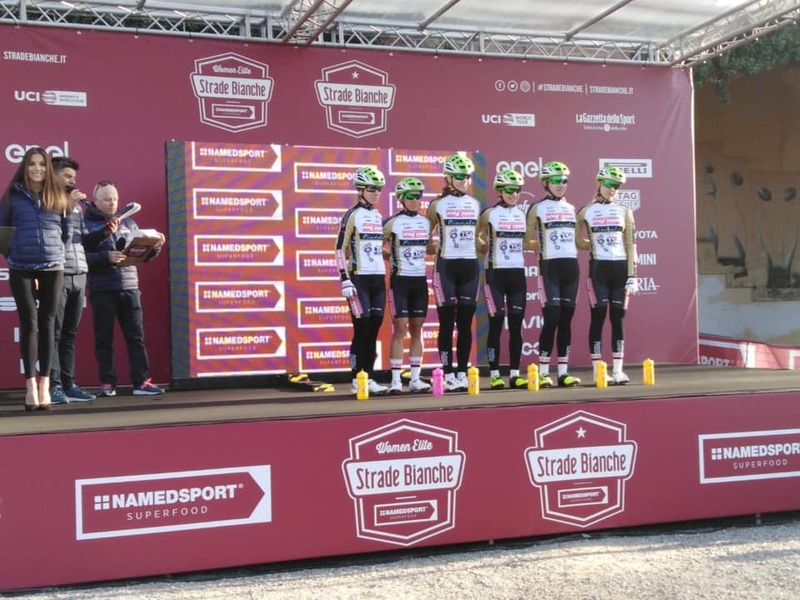 The Trofeo Alfredo Binda, with its finish in the heart of the hometown of the great Champion, has had in its history a prestigious Hall of Fame, including also the Team Servetto – Piumate – Beltrami TSA on the posium in 2016, one of the most historical days for the Team. In this edition, which will start for its third year on a row from Tain, the Team Manager Dario Rossino has selected the athletes Anna Potokina, Kseniia Dobrynina, Aleksandra Goncharova, Sara Casasola, Yevgeniya Vysotska and Monika Kiraly. The first part of the race is from Taino to the opening passage at the finish line in Cittiglio: lately a longer circuit goes on the climb of Cunardo before passing again from Cittiglio for the four, final laps with the climb of Orino. The race will be broadcasted live on RAISPORT HD and on Internet through the Streaming servece of PMG Sport from 2:30 pm.